KB Glass create beautiful, bespoke conservatories in East Sussex. We can create something truly special for you and your family to enjoy. Get in touch today for your complimentary quote! 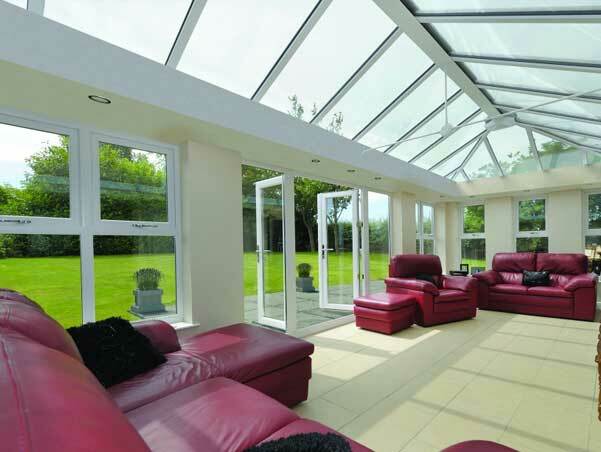 We design and install unique conservatories which are custom-built for every individual customer. We use the highest quality materials which enables a beautiful finish at an affordable price. 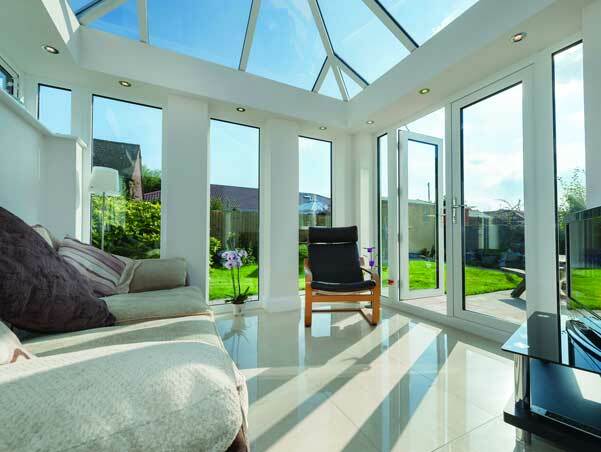 Our conservatories are built to the highest industry standards, and provide your home with additional space whilst also adding value to your home. There are so many uses for a new conservatory - the choice is yours! Whether you fancy a new open kitchen, a space for the family to relax, or a colourful playroom, the possibilities are endless! We can accommodate many styles, whether you have a modern taste or would prefer a classical feel - we have an option to suit you. 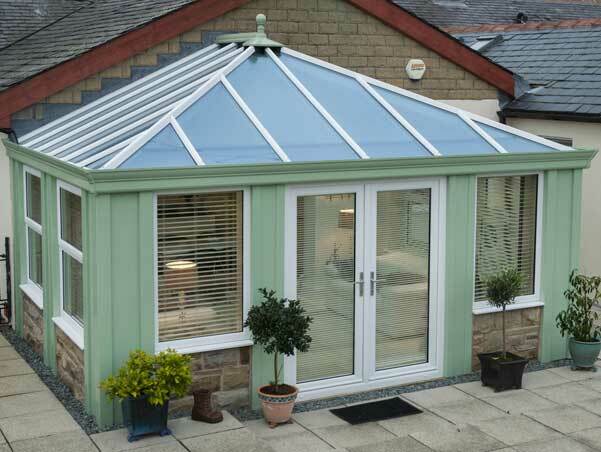 We take this into consideration as well as your budget when designing your conservatory. We are always on hand to offer further advice on what's available and what may suit your space the best. We are proud to offer value for money in all of our quoted prices. When you enquire, we will set up a consultation at a time convenient to you where you can meet our team and we will take some precise measurements. Then we will put together an accurate, fixed quote. Or, if you'd prefer, fill in the form at the top of this page and we can send you an approximate quote. Contact us today for further advice, or we can talk through your requirements - just call 01323 411028. We are rarely beaten on price - so do not hesitate to give us a call today.